The midfielder is currently playing in the Chinese Super League with Jiangsu Suning after signing for the club in January 2016. Ramires has built up a reputation over the years as one of the hardest working players in the game. The midfielder made a name for himself in Europe during his sole season in Portugal in Benfica, and Ramires impressed enough to secure a move to Chelsea. The Brazilian won the UEFA Champions League, Europa League, and a Premier League title during his five and a half years at Stamford Bridge before his recent departure. 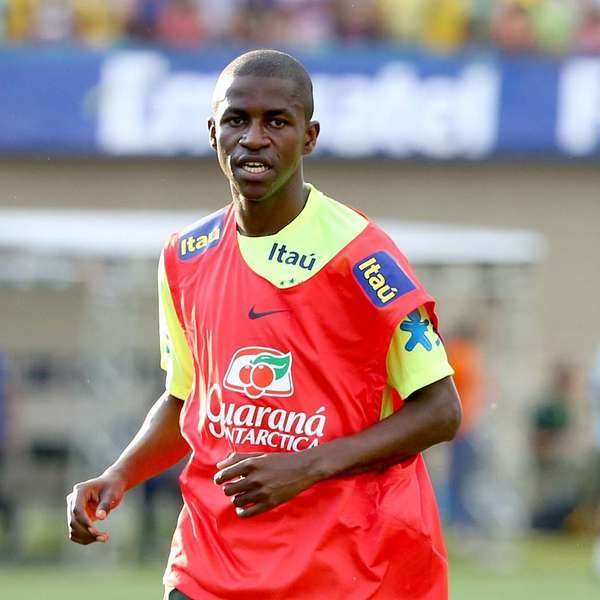 Ramires seems to cover every blade of grass from midfield and is still energetic at the end of a match.